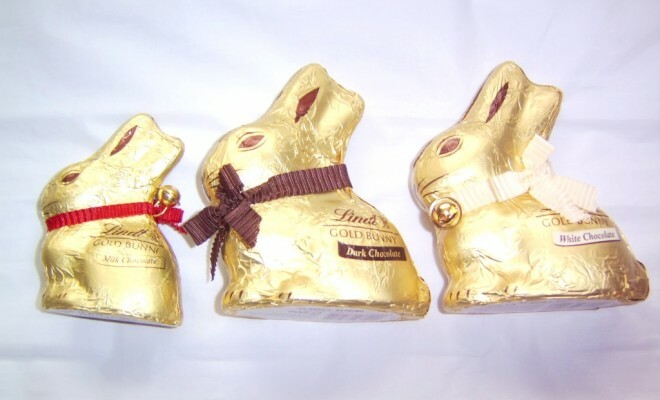 Lindt’s Easter magic this year sees cheerful themed animals joining the trademark Gold Bunny. 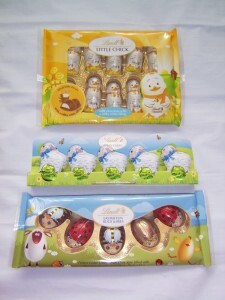 These themed animals are individual pieces made by handpicked Master Chocolatiers. Adds fun to the children’s Easter egg hunt. Great for adults too! 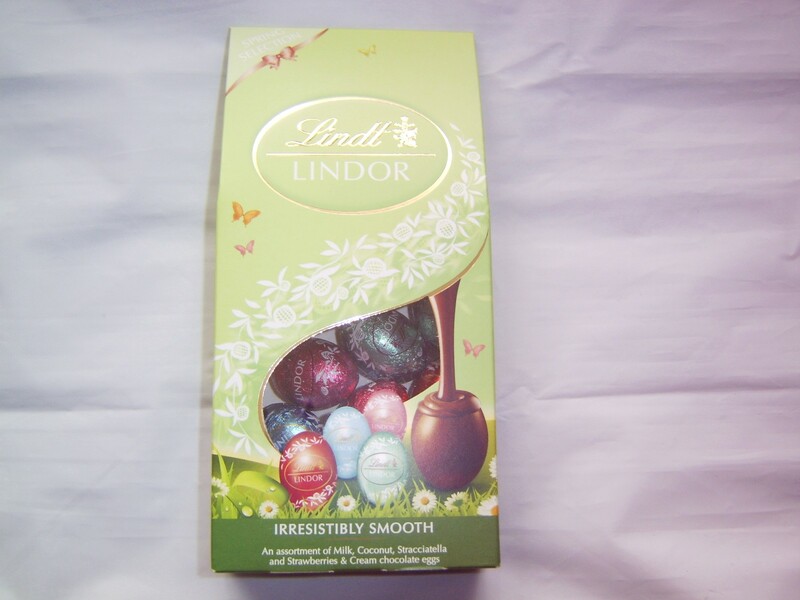 Lindor Luxury Mini Eggs assortment (115g). 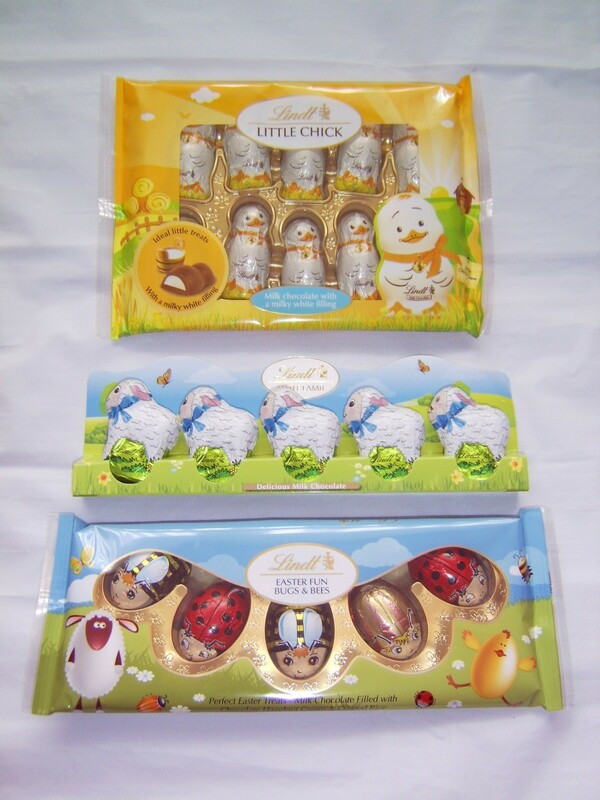 This collection of Lindt favourites in miniature-sized eggs is sure to delight. 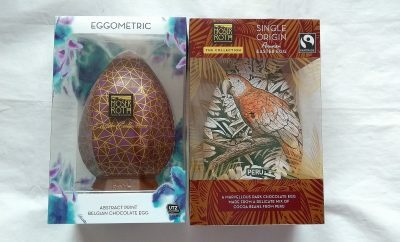 Find milk, coconut, Stracciatella, and strawberries and cream chocolate eggs. Presented in a spring green box. RRP £3.99. Last but not least the Lindt Gold Bunny (100g) showcases all the chocolate types. 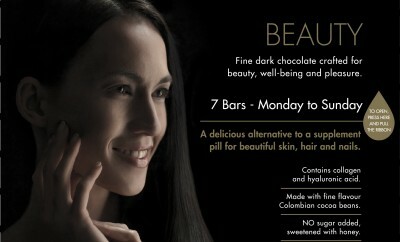 Find white and dark chocolate in 100g size, and milk chocolate in a cute 50g mini. 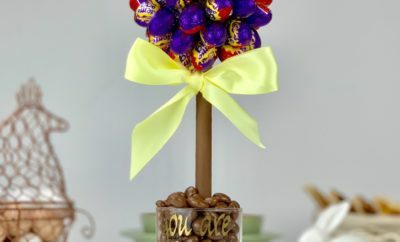 They come wrapped in gold foil and with a trademark ribbon and bell around the neck – see featured image. RRP £1.59 – £2.99.